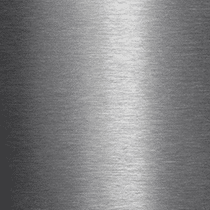 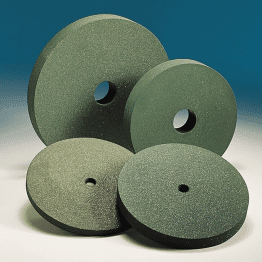 M-Flex wheels and mounted points are a more rigid cotton/rubber/resin bonded abrasive designed specifically for use on stainless steel and other tough/hard metals for controlled metal removal on fabricated components, they are not suitable for polishing or creating a brushed effect on a large area of steel. 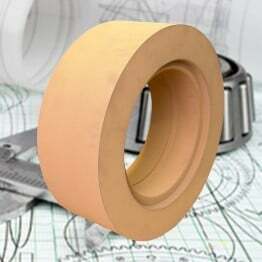 M-Flex wheels can be used at operating speeds up to 50 m/s (9840 sfpm) peripheral/surface speed, this speed decreases on mounted points in accordance with the amount of spindle overhang. 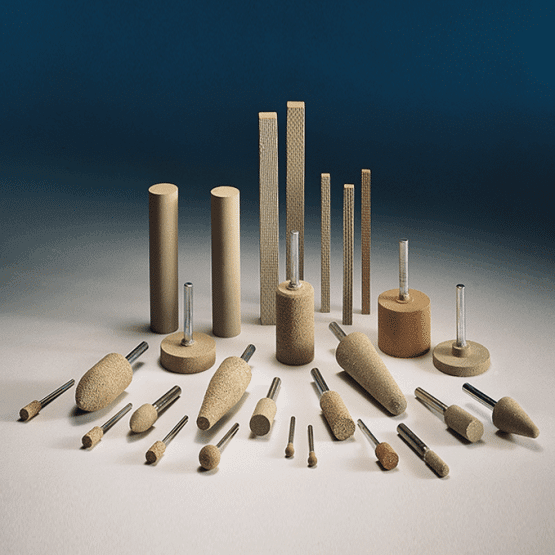 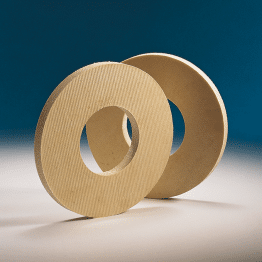 Our Promise: At Marrose Abrasives our passion for manfacturing rubber bonded abrasive products exceeds a simple desire to be commercially profitable. 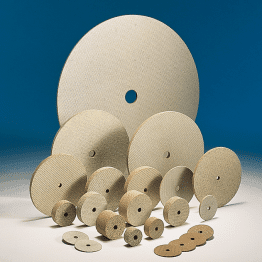 Available as straight wheels in diameters from 25mm to 500mm, mounted wheels and points in all the standard sizes and shapes (see ISO 603-17:2014) and in block or stick shapes.